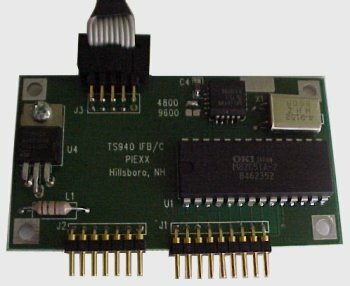 The TS711/811 Serial interface fits inside of the TS-711/811, in place of the original IF-10A board. 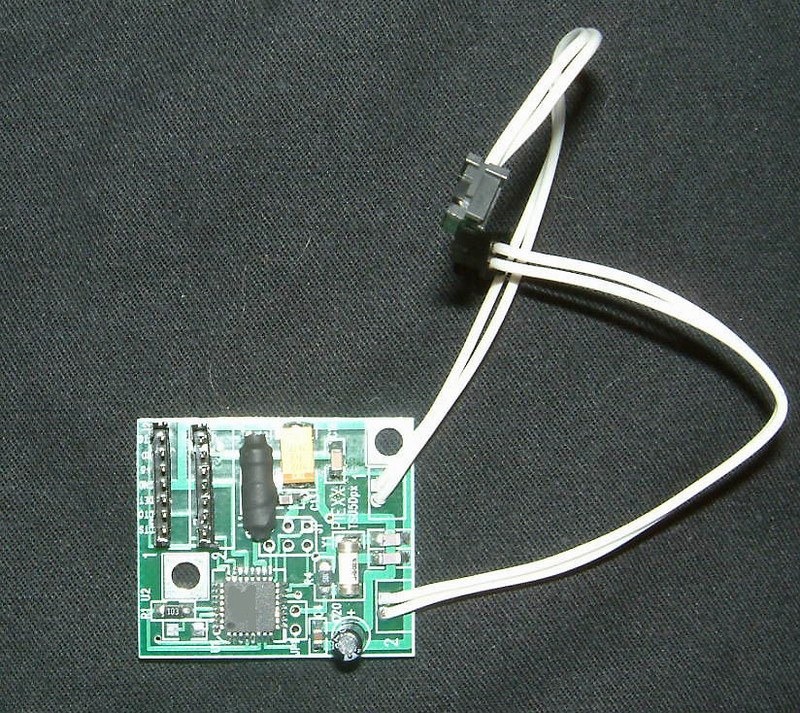 Incorporated into the board is the RS-232 level converter as well so you won't need the external, IF-232C, box. 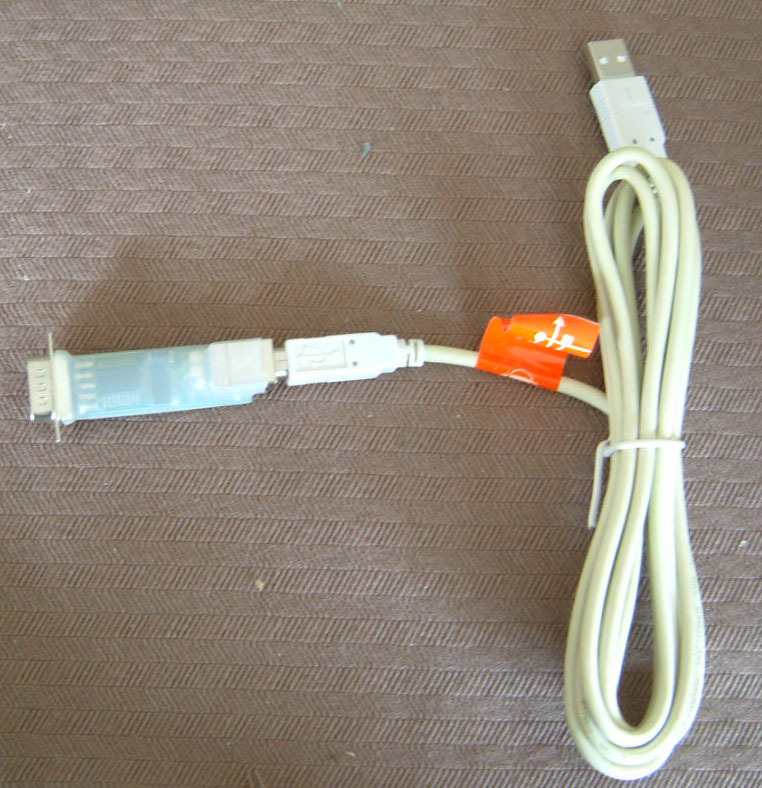 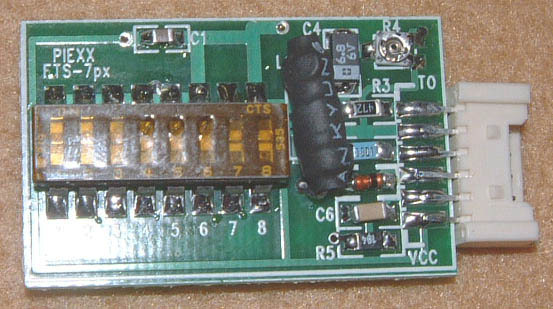 The board is shipped with a 5' ribbon cable that connects to the new board,on one end, and has a female DB9 connector (computer) on the other end. 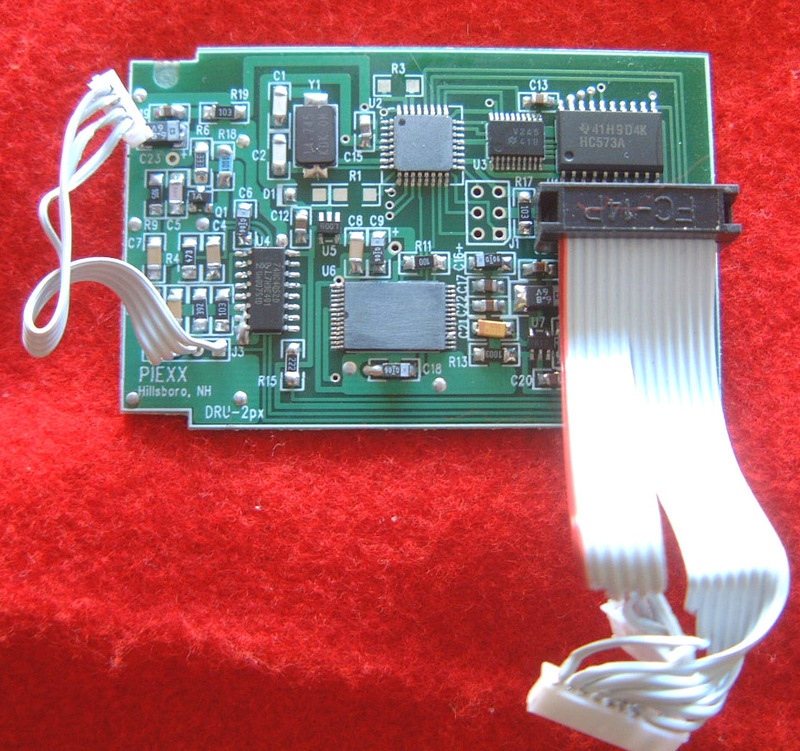 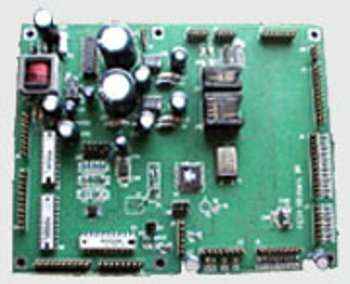 Physical dimensions, connector location and mounting hole pattern is the same as the original IF-10A board, so installation is a snap.